Boeing has reached an agreement with key supplier Mitsubishi Heavy Industries to lower costs in the latter’s production of 787 wing components. The deal marks a major turnaround from the 787’s troubled development a decade ago, when Boeing’s failure to properly manage its international supply chain led to years of delays. 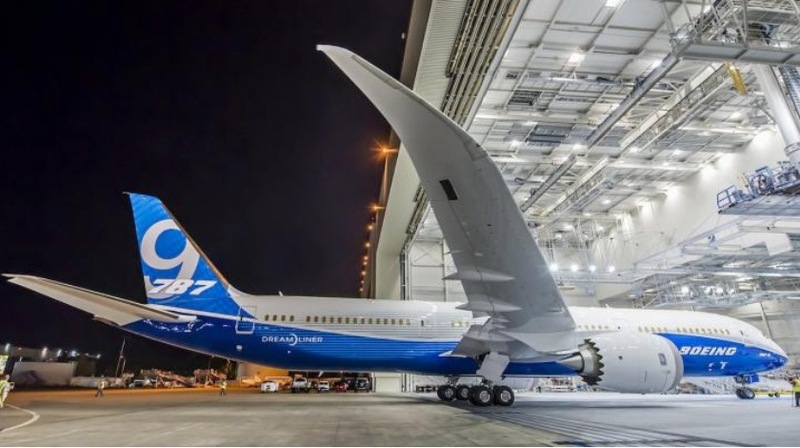 Roughly two-thirds of the 787’s production was out-sourced, compared with less than half for previous models, but deficiencies in on-site monitoring contributed to a program that was late and billions of dollars over budget. And problems continued even after the aircraft was well into service: In 2014 Boeing discovered hairline cracks in MHI-manufactured wings in about 40 787s on the production line. Now, though, it seems that benefits are accruing. Fitch Ratings recently noted that Boeing’s cash-flow has dwarfed that of Airbus over the past 10 years due to “better program execution and lower investment needs”. Nonetheless, Airbus has often claimed it is better at managing international supply chains due to the multinational make-up of the company, which started as a joint endeavour of several European nations. It pledged to avoid the mistakes of the 787 when it came to building the A350, but then also ran into problems as it sought to scale up production. In January 2016, for instance, the company blamed suppliers for missing its production goal for the A350 in 2015. This year there have been slow deliveries of the A320neo due to problems with its Pratt & Whitney PW1100G engine. Boeing’s latest collaboration with MHI will pursue production and supply chain efficiencies through lean production, automation and other activities. These should also benefit the 777 and 777X programs, for which MHI makes fuselage sections.